It's Thursday and you know it's a TBT [Throwback Thursday] day. 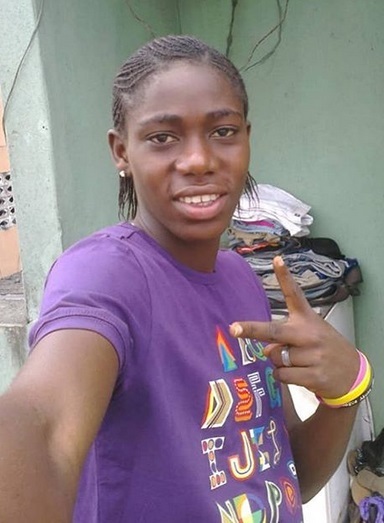 International female footballer, Asisat Oshoala also joined the train in sharing a throwback pic of herself. 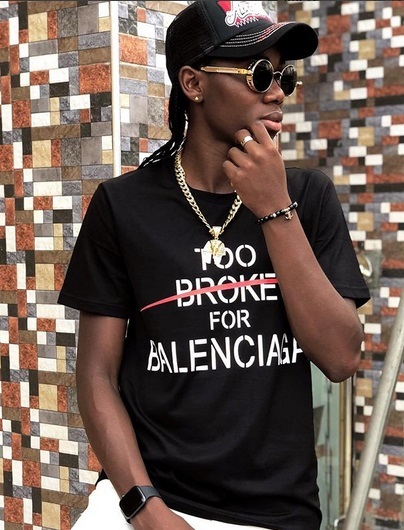 But we guess it's not a too far throwback.